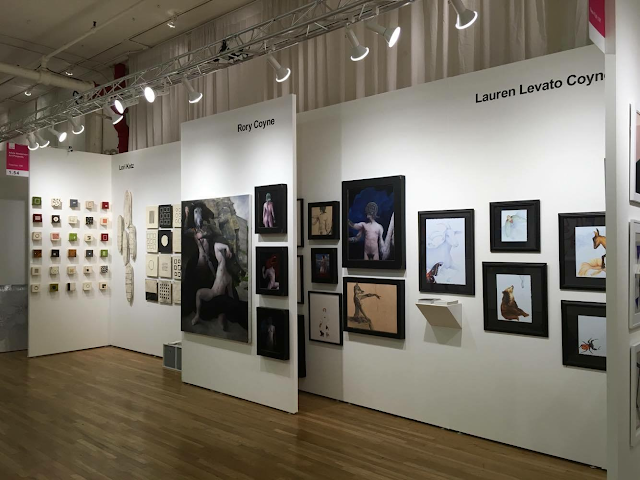 Our booth at the Affordable Art Fair NYC - Wishing that I was there! Good luck to Lori Ehrlich Katz, Rory Coyne and Lauren Levato Coyne - make us proud! Booth 1.94 on the first floor.